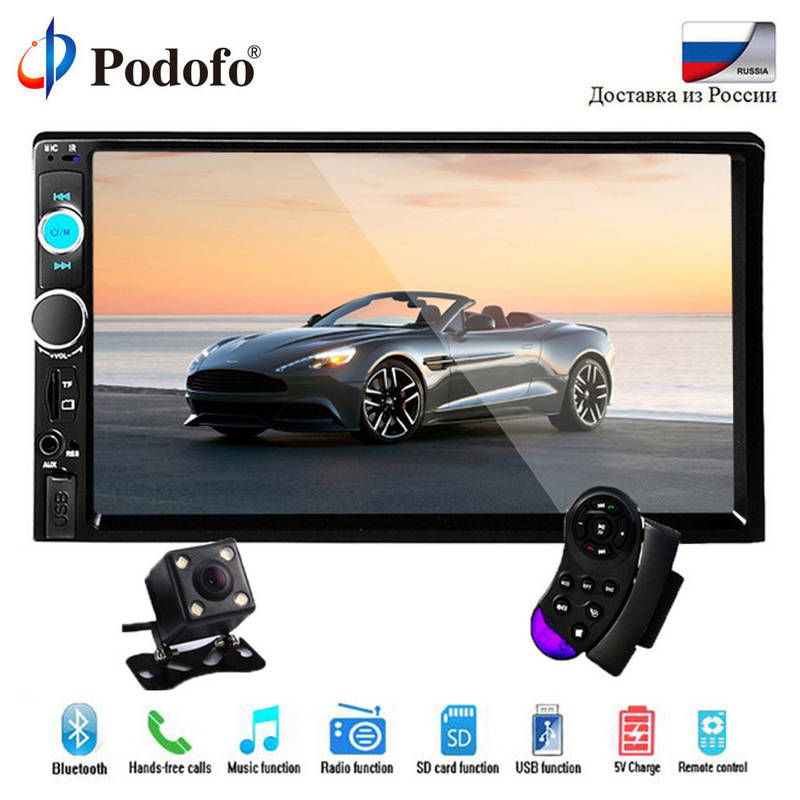 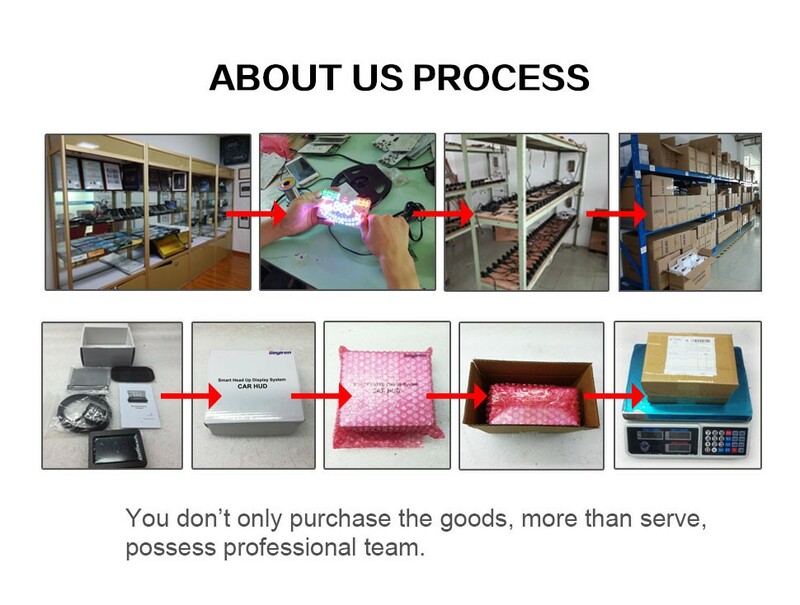 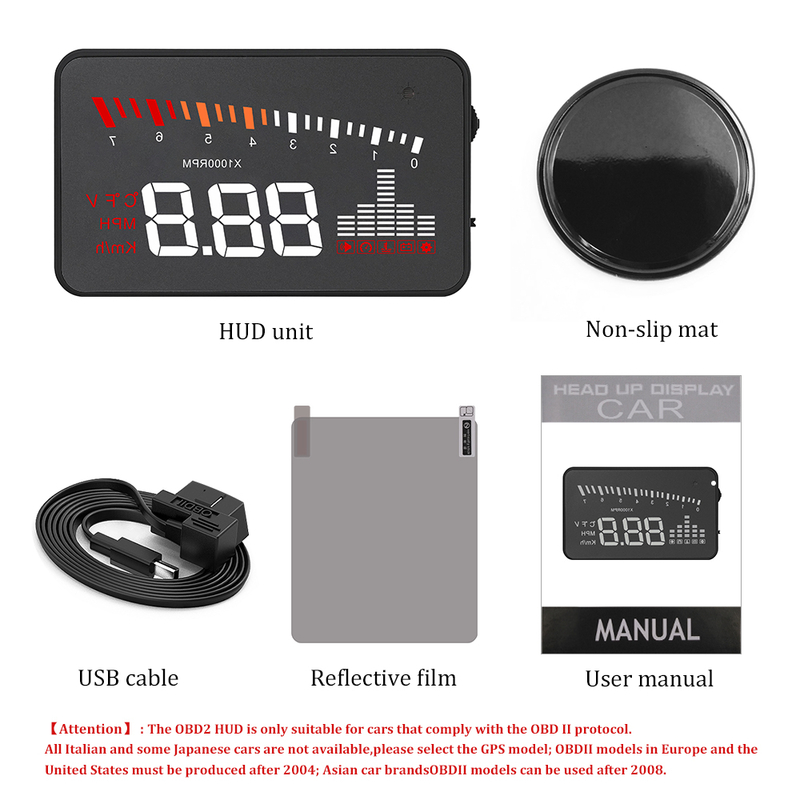 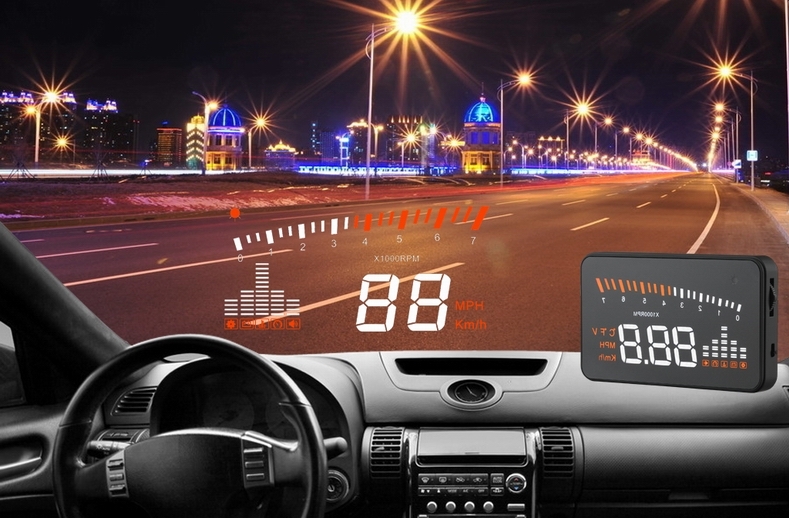 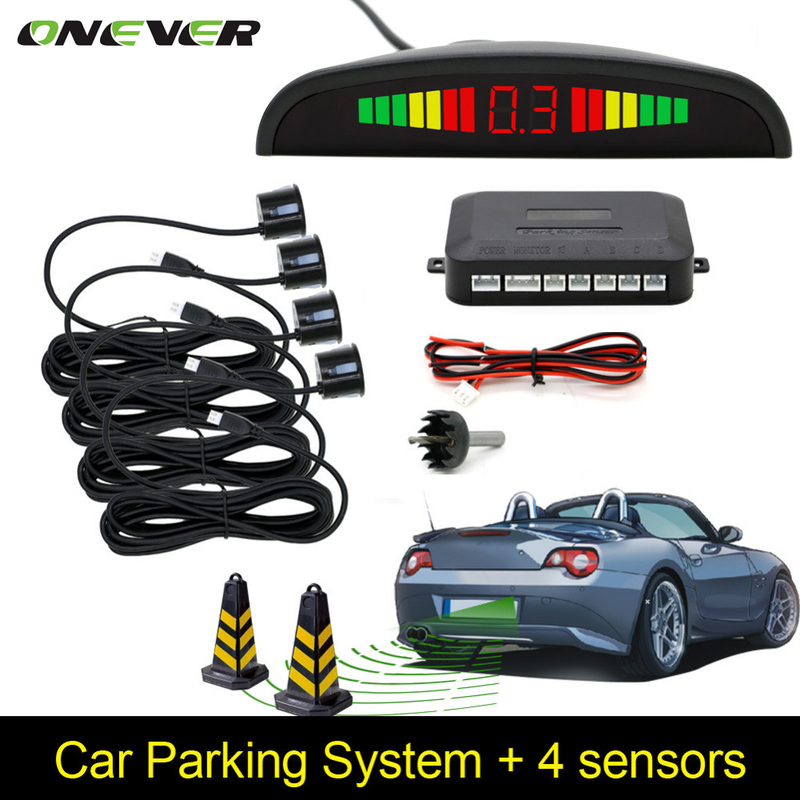 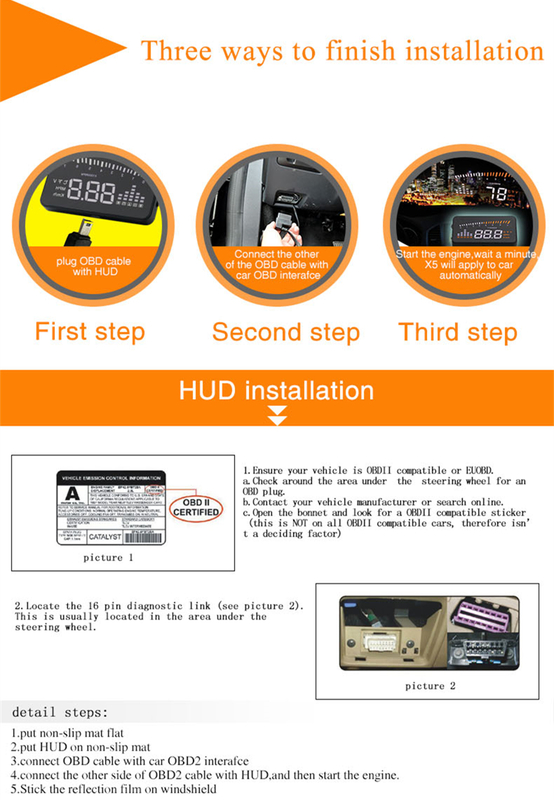 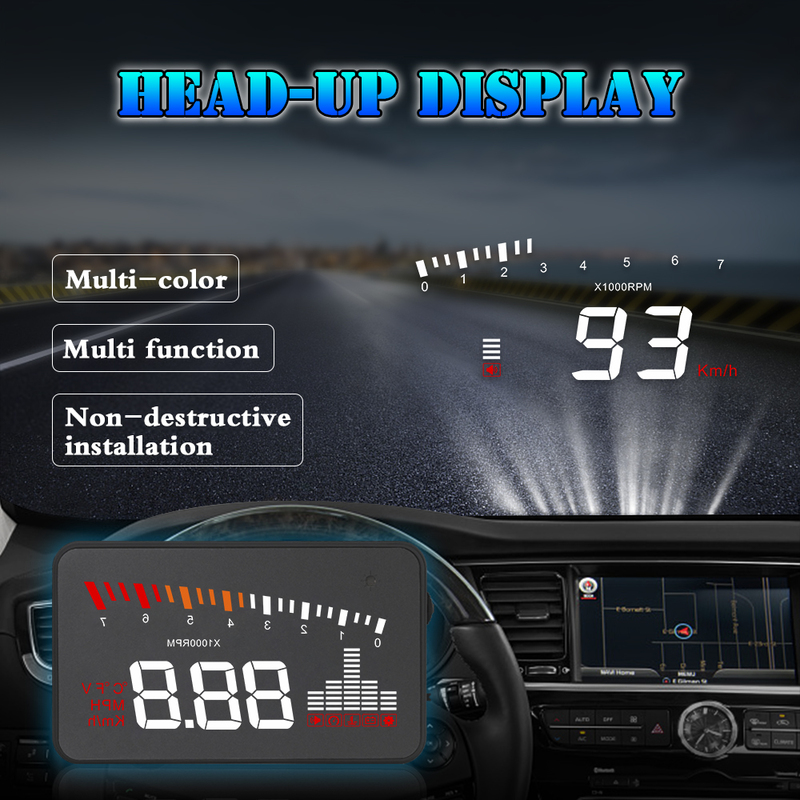 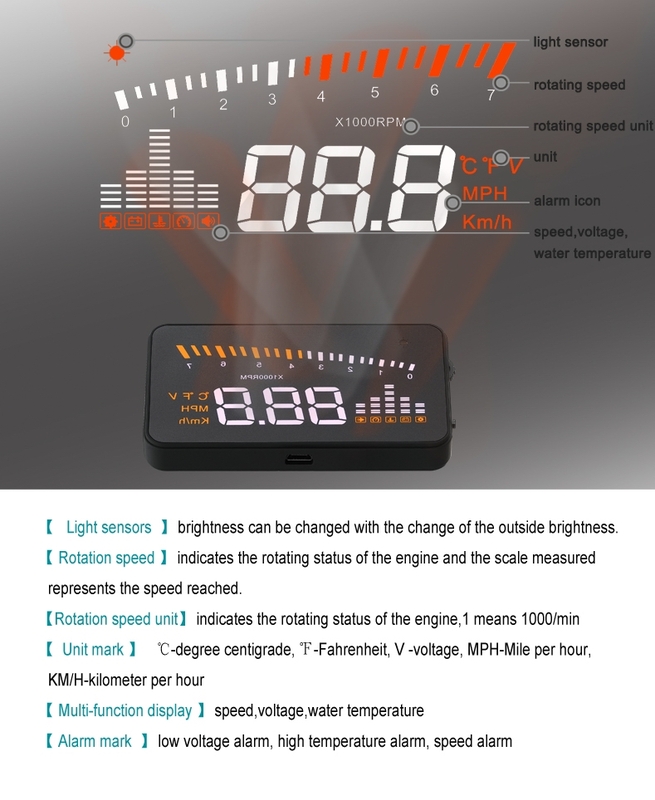 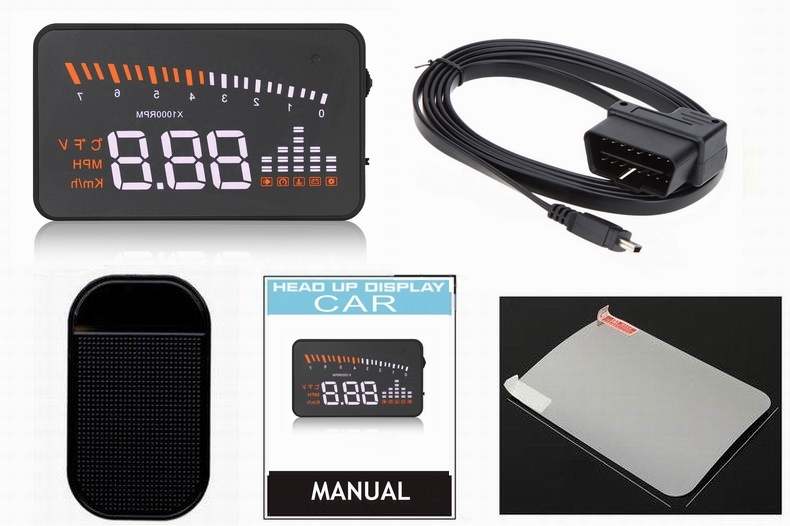 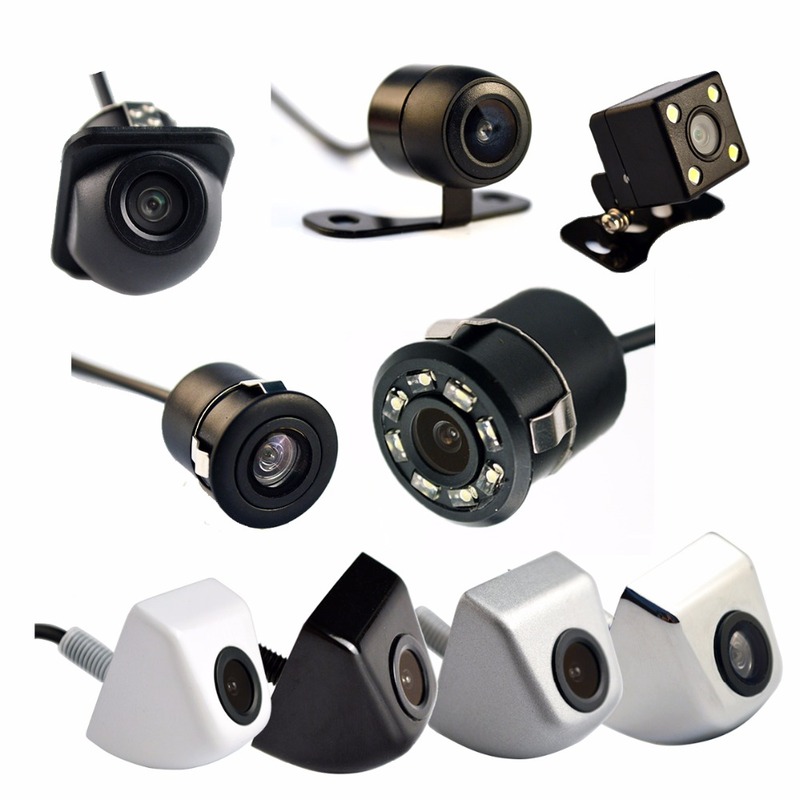 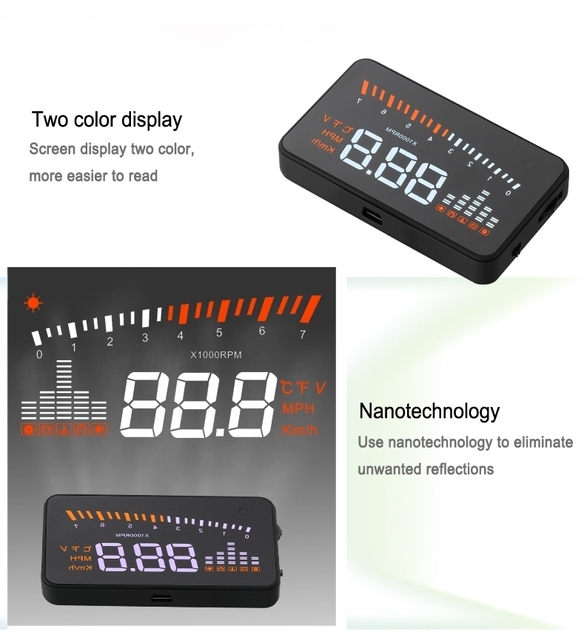 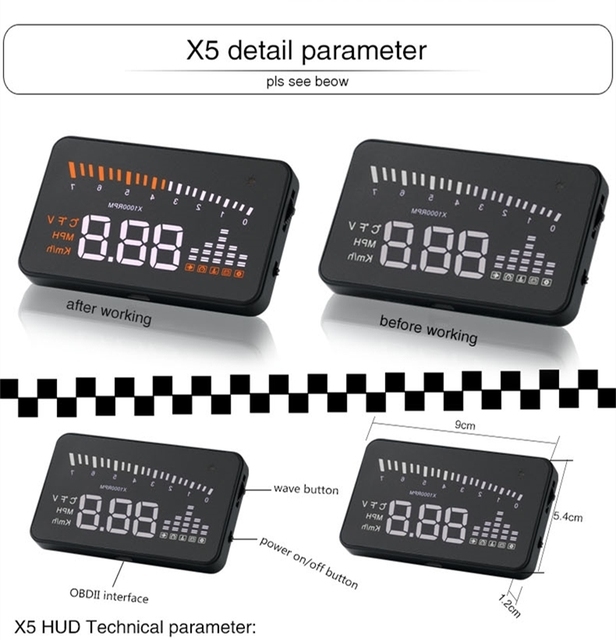 OBD2 HUD: Connects to the car by OBD cable, suitable for most of cars after 2003 years in USA/Europe/Australia, and after 2007 years in Asia. 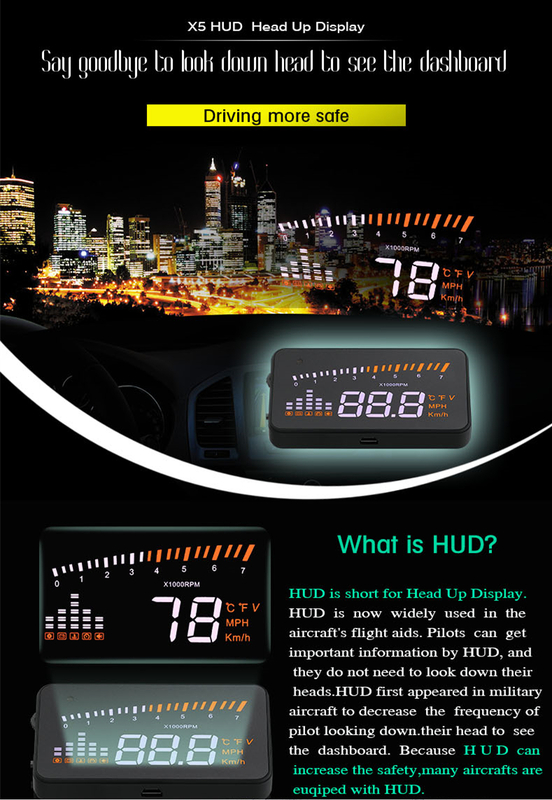 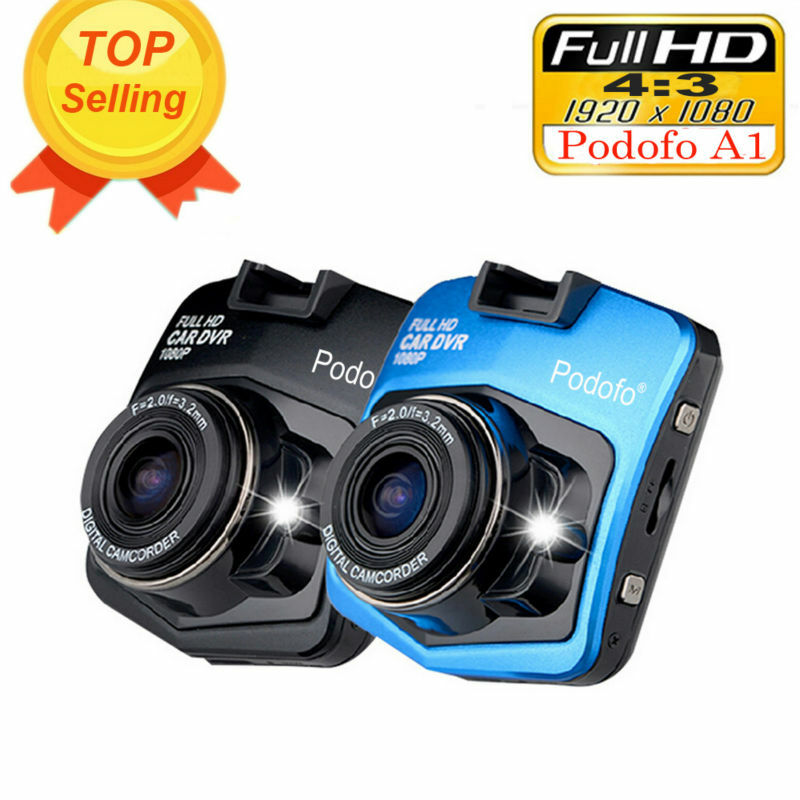 HUD Products don’t support JOBD and OBDI . 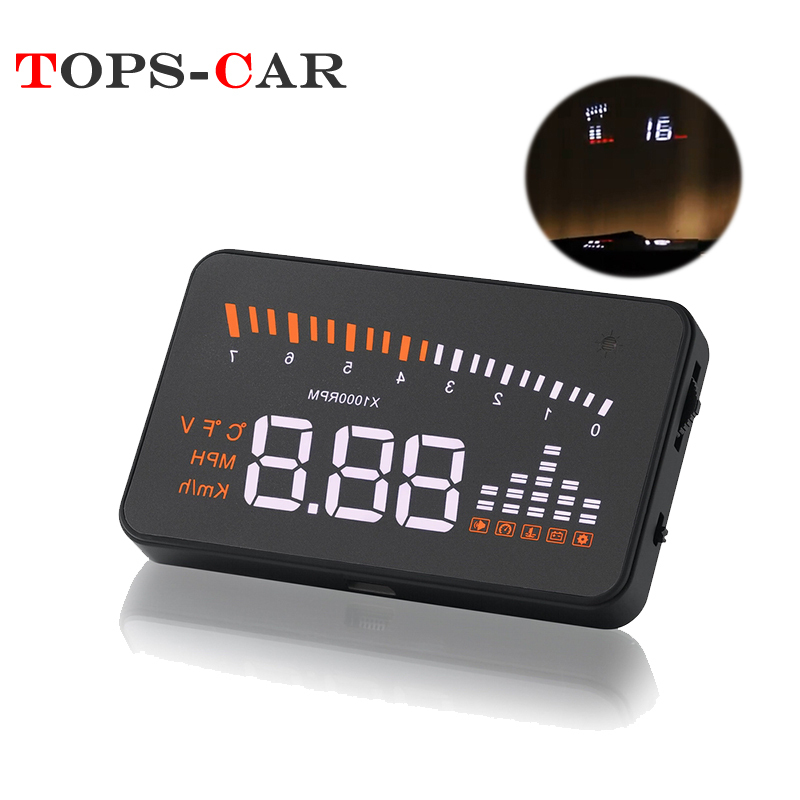 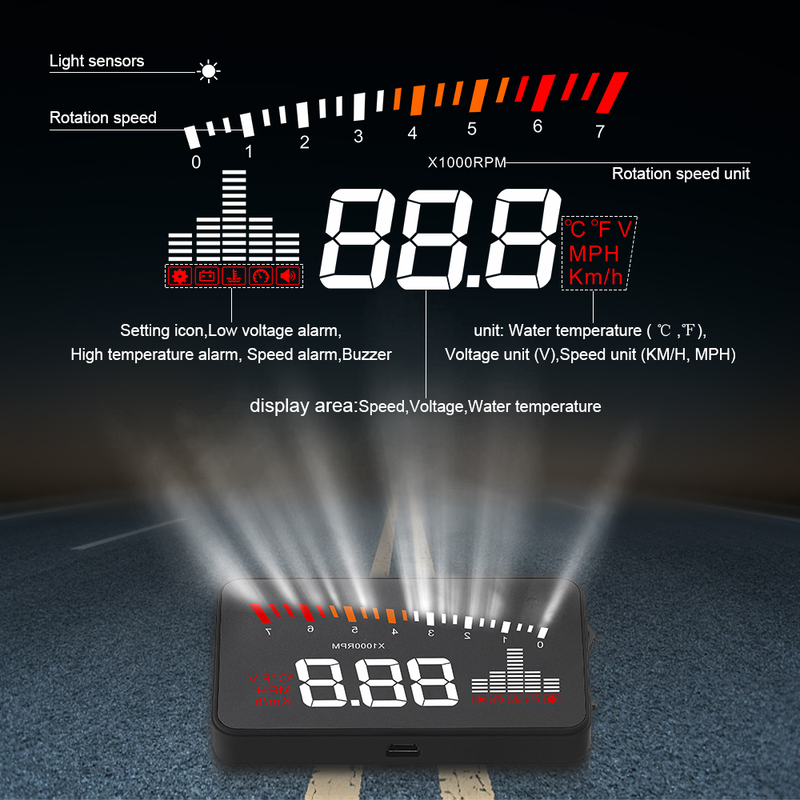 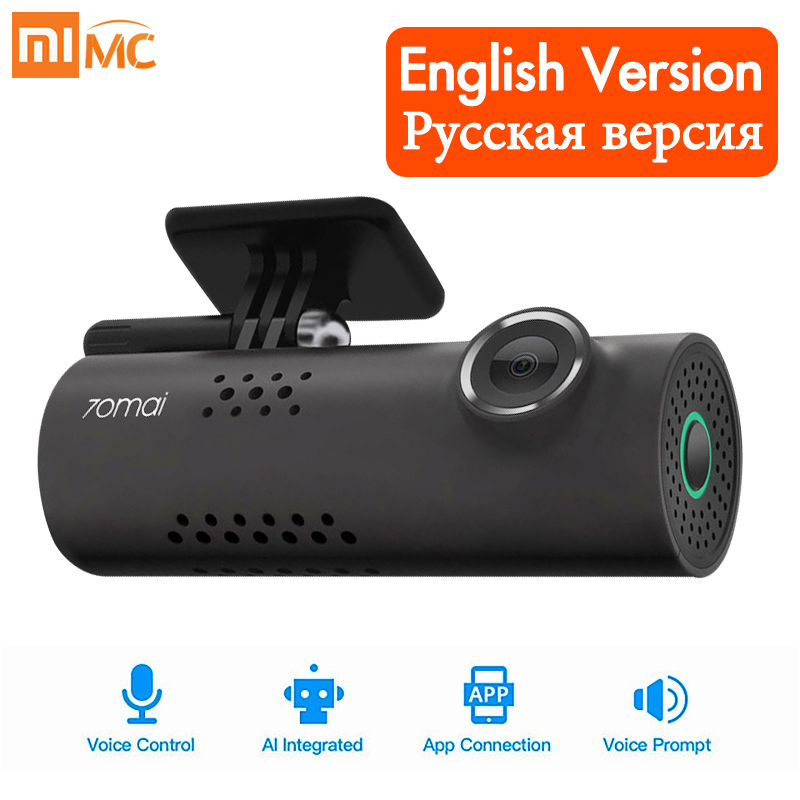 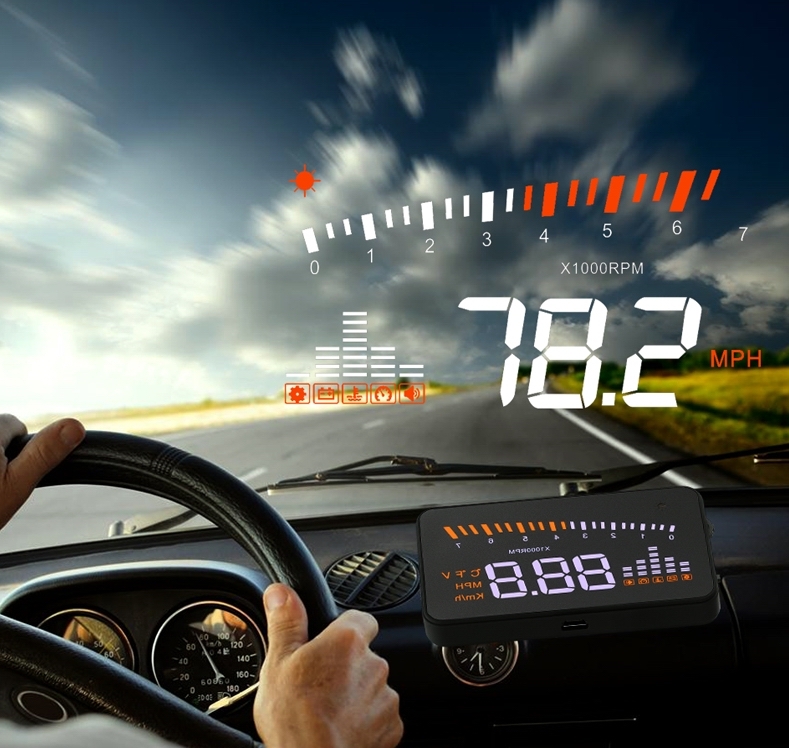 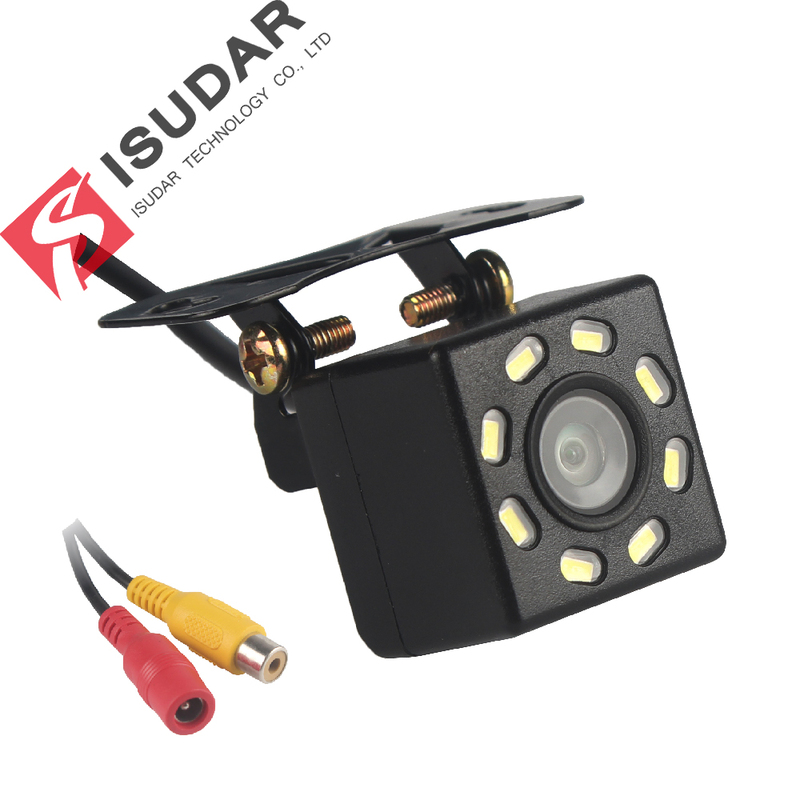 GPS HUD: Connects to the car by the cigarette lighter, suitable for all cars and trucks.